IDTechEx Launches the Printed Electronics USA Conference Agenda With Over 200 Speakers. 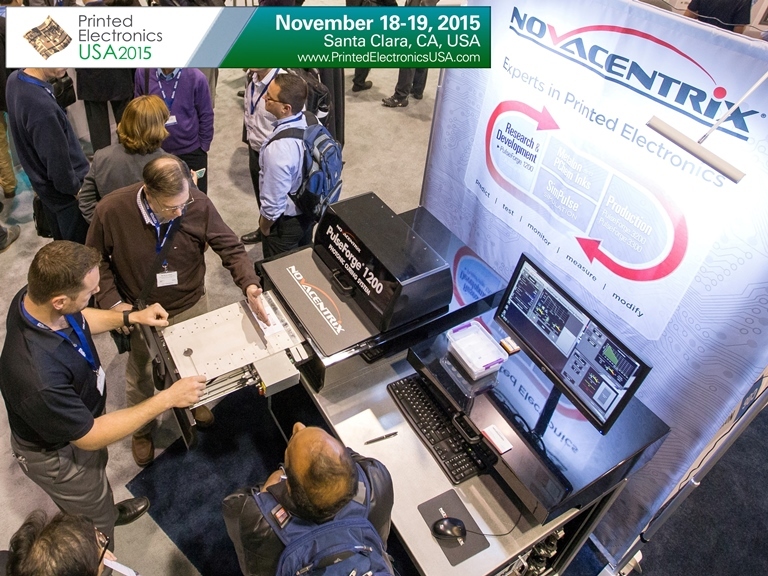 BOSTON, MA--(Marketwired - October 07, 2015) - The world's largest event on printed, flexible and organic electronics, to be held in Santa Clara on November 18-19 with over 3000 attendees, will feature over 200 organizations from 24 countries presenting on the latest market and technical progress from across the supply chain. This event, targeted at adopters of the technology, features presentations from some of the world's largest brands discussing their needs and experiences with printed electronics, from consumer goods companies (such as Coca-Cola, Colgate Palmolive) to lighting companies (such as Osram Sylvania, Acuity Brands, Konica Minolta), to Fashion and Sportswear organizations (such as the US Olympic Committee), to infrastructure (United Technologies Research Center) and automotive. These organizations and many more will provide insight into their needs and progress with printed electronics allowing you to understand how your peers have adopted the technology, and for suppliers, the opportunities and market demand. As a technology enabler, the event explores the end use applications of printed electronics across many verticals, with full conference streams dedicated to wearable technology, energy harvesting, the internet of things, sensors, 3D printing, vehicles and more. By bringing all these together attendees can meet all these supply chain participants in one place, saving time and money. In addition, all the significant areas of technical development are explored from stretchable electronics to the use of advanced materials such as graphene in batteries and new frontiers of innovation such as structural electronics and 3D printed electronics. Raghu Das, CEO of IDTechEx, the global technology scouting and market research firm that hosts the event, says, "Printed electronics is moving to the prime time -- companies are increasingly focused on making complete solutions or displacing incumbent technologies with options that are thinner, lighter, flexible, larger or cheaper. 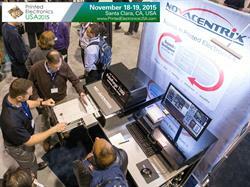 Printed Electronics USA brings the entire industry together in one venue, with attendees from 47 countries. Expect to learn new things, deep dive into the areas you are interested to learn much more about, and meet all the players under one roof." "In particular," says Das, "this event focuses on the commercialization of the technology -- who is making money, what are the feasible unmet opportunities and what do OEMs and Brands really want? Brands come together with researchers at this unique event, the world's largest, on printed electronics and related emerging technologies." "The phenomenal range of companies presenting and attending will make this a truly exciting experience for all attending," says Das. The conference agenda is devised by analysts who are experts on these topics and therefore speakers are invited based on their merit to cover technical progress and deployment -- issues you will need to hear about if you are in, or want to get involved in printed electronics. Meet your next customer, supplier, employer or employee during the many networking opportunities at the event. Register now before the rates go up on October 23rd.